Crown lifting is completed by cutting the lower branches of a tree increasing the distance between ground level and the first branch. pruning saw or lopper head. Maintaining distances for traffic that passes under the crown e.g. people, cars, lawn mowing, recreational activities or it may be to make space for other plants or infrastructure. 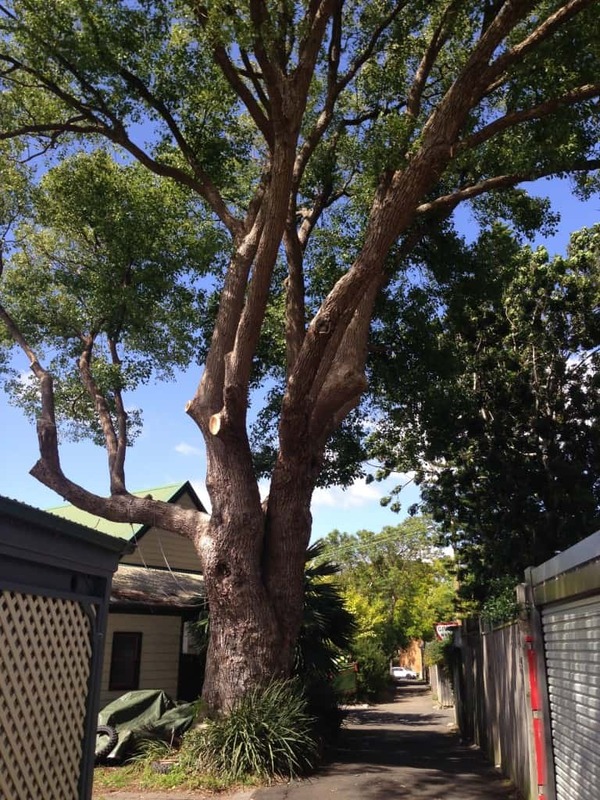 For more information on how we can assist you, please contact Canopy Tree Services Sydney today!